A water garden is the area of your landscape that will provide you with relaxing sounds of the water, while adding to the overall details of your landscape. 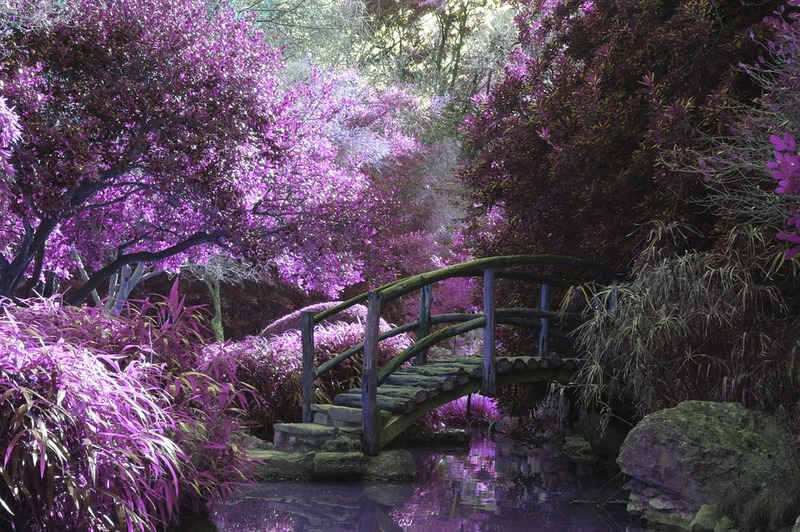 At gardening info, we agree that the water garden is a project that you must ‘plan’ for continued success. If you are lucky enough to have the room in your lawn for a water garden, you are already one step ahead of many gardeners! Let’s talk a little about how to plan for your water garden. Do you have children in the neighborhood? If you have or live near children, you will want to keep your water garden in an area that will be close to your home. You will want to be able to see what is ‘going on’ by the water. Children are curious and they love water! Being able to see your water garden will save you worry later after the creation of your water garden even if the children are in the yard. Do you have a natural spring in your lawn area? 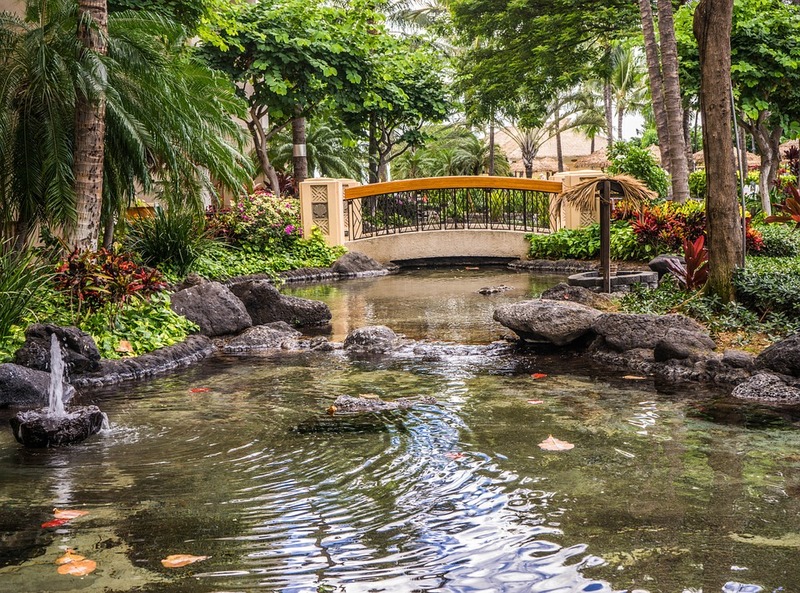 When planning a waterfall in the water garden, the use of a natural spring or water source is going to make the continued success of your water garden much easier. A water garden is possible with a waterfall even if you do not have a natural spring or water source, but it is a little more ‘work’ to create that special effect. You can find more information about this in another article on this site. The lay of your land is important. While we will discuss this in other articles as well, planning your water garden around the lay of your land is important. If you are lucky enough to have a flat lawn, you can plan your water garden in various areas. The landscape that includes hills and slopes are a little tricky but using the slope in your lawn, you can create the water garden that takes care of that little ‘wet patch’ at the bottom of the yard! 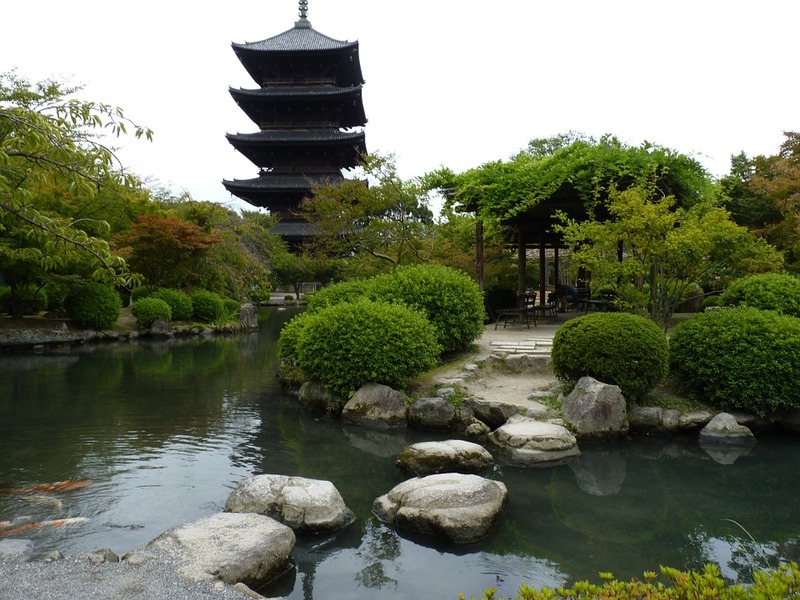 Most water gardens are an addition or extension of the natural landscape. To encourage and invite your guests to the water garden for picnics, for chats, and for just sitting in pleasure: Plan the water garden so it’s visible from the walkway to your home. The water garden that your visitors and guests see while entering your home adds value to your home and to your conversation! In planning your water garden, use a sheet of paper to write down what you want to gain from your water garden. Start your list by using personal reasons, value reasoning, enhancing, or changing the overall look of your landscape. Alternately, you may simply want a place for solitude. These are the desires you’ll write on your list. From this list, you can better plan ‘where’ your water garden will suit you and your ideas. Are You Ready for a Pond?